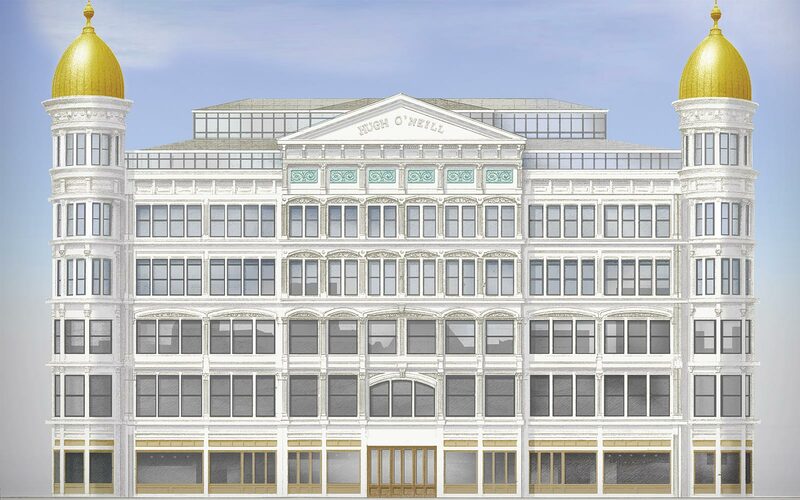 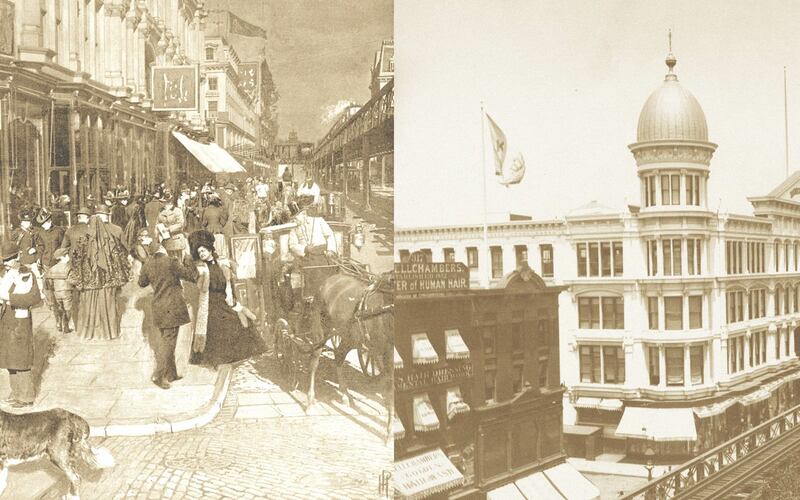 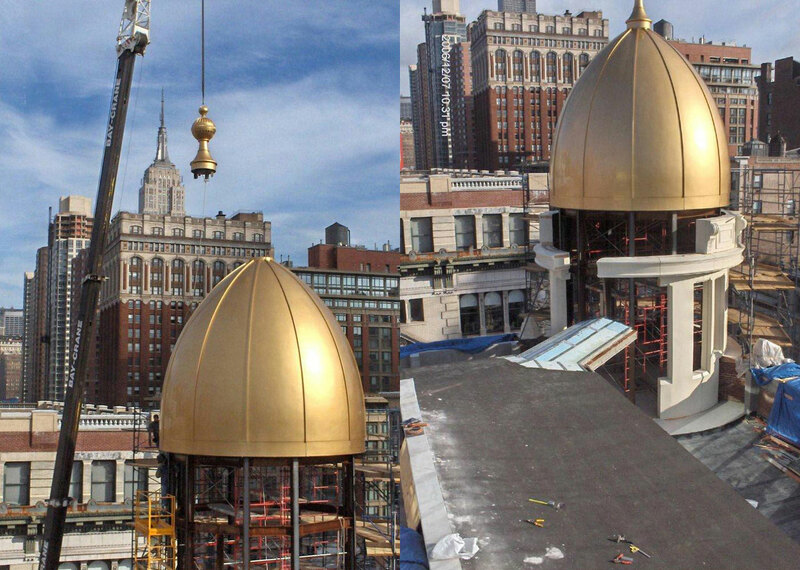 In close cooperation with the Landmarks Preservation Commission, Mr. Naftali converted the 19th century O’Neill building, New York City’s first department store, into luxury condominiums during his tenure at Elad Properties. 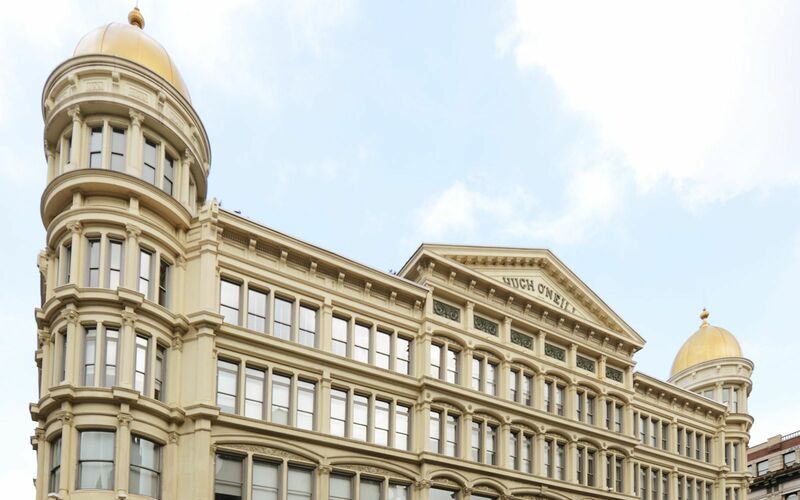 The former fashion emporium in the storied Ladies’ Mile shopping district features a deeply modeled white cast-iron façade, along with two distinctive golden domes that were added to enhance the architectural features. 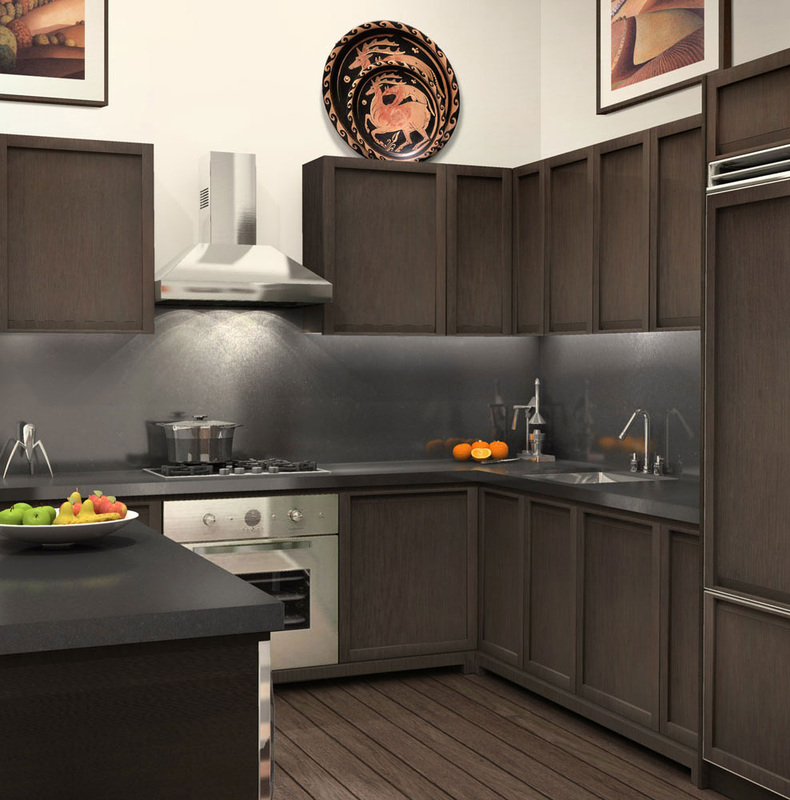 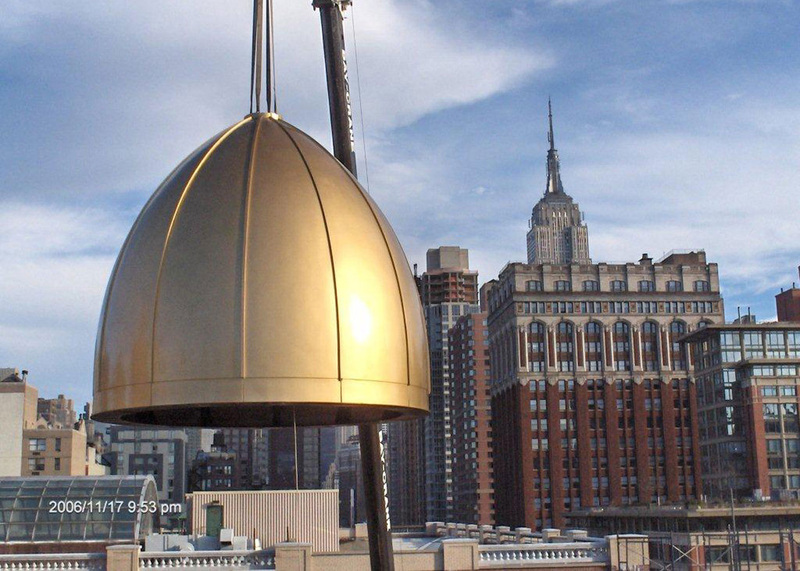 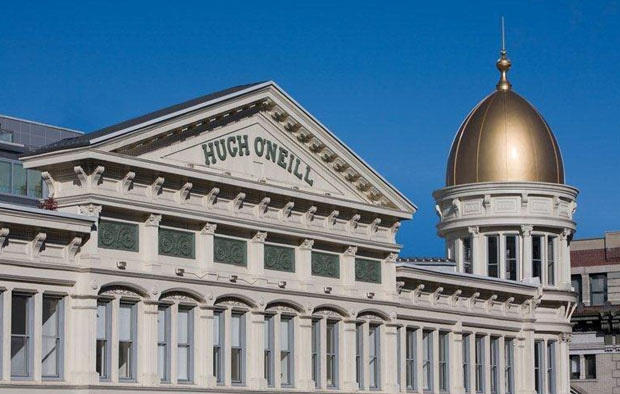 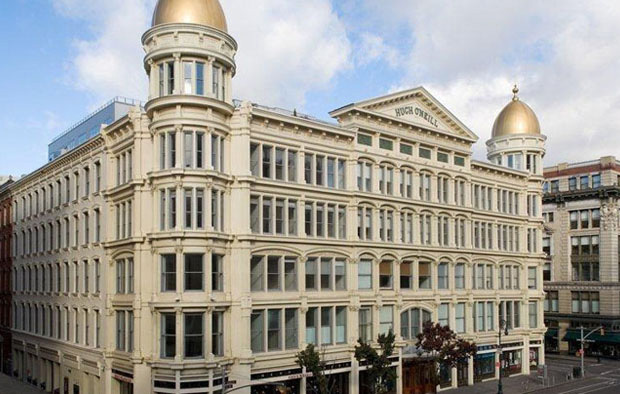 The restored O’Neill building offers one-, two-, and three-bedroom apartments with private dome spaces, elegant finishes and contemporary lifestyle amenities and services.